In Indian Express today, Ila Patnaik describes how Indian and Chinese universities fare in the Times Higher Education Supplement (THES) measurement of the top 200 universities of the world. The Indian Express website is clunky; you have to click on the "image" on the right hand bottom to get the table which is the heart of the article. The underlying information is on the THES website. Meanwhile in India, the UPA continues to focus on quota politics instead of structural reforms -- Laveesh Bhandari has an article (also in today's Indian Express) on the present situation. I am wondering why they have missed TIFR and IISc? The two probably failed to make it into the top 200 of the world. Or was it an issue of the mass of students being too small? the rankings are biased by the 'brand name' and orientation of the university. For example, it seems the the universities focused on research rank higher than those focused on instruction. And a 40% 'peer review' score means that the universities in the developing world, which perhaps don't have as big a brand as their counterparts in the US and Europe, suffer. To be meaningful, I think, any rankings must divide universities, like they do at US News and World Report. US News ranks liberal arts college seperately from big universities. A Williams or Amherst can never be ranked in the same catagory as a Harvard or a Yale. But Anon Brand is built on performance, if not only then mainly. also on the consistency of that performance. Today Indian Universities are producing world class professionals. But taking into the quota controvery and related noises into account, what about the future? These controversies and govt. interference takes a toll on the brand also. I agree with you on the second point. There should be proper categorisation otherwise an apple might get compaed to a banana. That should be avoided. An apple should be compared to an apple only. OBC constitute 60% of population..so called forward caste ~15%..and the remaining 25% split between SC/ST. Unless pajamawallahs can demonstrate here that explicit affirmative action in favor of OBC is useless as OBCs are not bright enough, it makes whole lot of sense in doing so. In keeping w/ indian tradion of compromise and amity, such large scale affirmative action is not only desired but also necessary. 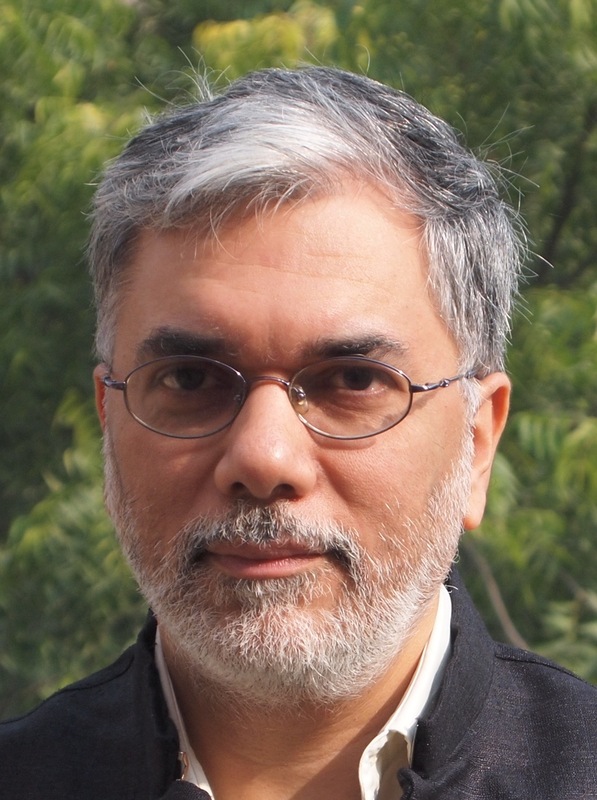 Kaushik: It is not as if universities in US or US are free of government interference or controversy. Many US universities allow the armed forces to recruit, going against their 'non discrimination' policy, to receive federal funding. Govt interference in the US may not be as blatent as in India but the end result - that of changing university policies - is the same. My point is controversy and government interference affect universities all over the world. Whether 'OBCs are not bright enough' or not, that is besides the point. We should ask what have the so called 'affirmative action' achieved for the SC/ST s? in the last 50-60 years. Action for action's sake is pointless and not desirable. Anyway the bright OBC/sc/st s do not need quotas to shine in life. They create chance for themselves. Anon, I accept your point that controversies are everywhere. What I tried to say is any controversy that reflects badly on the institution, will tarnish the brand. This is true anywhere in the World. "Unless pajamawallahs can demonstrate here that explicit affirmative action in favor of OBC is useless as OBCs are not bright enough, it makes whole lot of sense in doing so." If they are bright enough, then why do they need quota?